[Skype Interview] Ask anything and everything: Send us your questions for San E and Mad Clown! allkpop�is giving you the chance to ask anything and everything to San E and Mad Clown! Currently, the duo is in the United States - visiting a total of 18 cities�including, Atlanta, New York, Washington D.C., Los Angeles, Dallas, Chicago, and more - for the�'We Want You' tour. In light of their first U.S. tour together and release of the new collaboration track "Butterfly",�allkpop is planning to hold an exclusive Skype interview with the two stars! 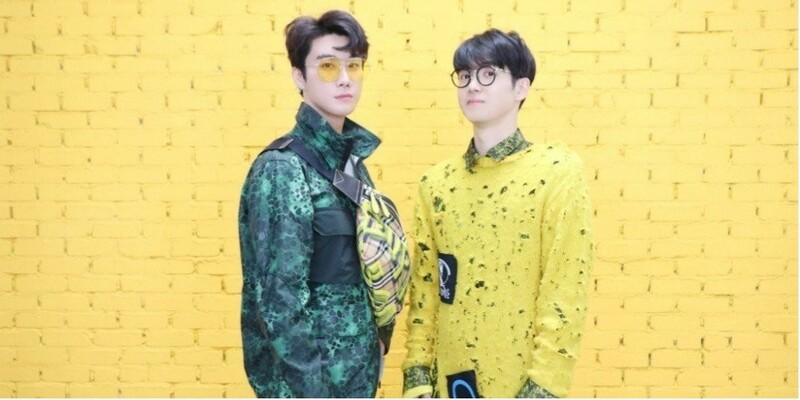 In the comment section below, let us know some of the things you want to ask San E and Mad Clown. It can be about anything and everything from music to fashion, their tour, time in the U.S, and whatever else you want to ask! So go ahead, let us know your questions. What do�you�want to ask San E and Mad Clown?